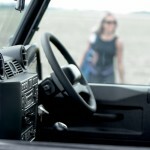 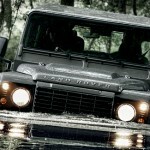 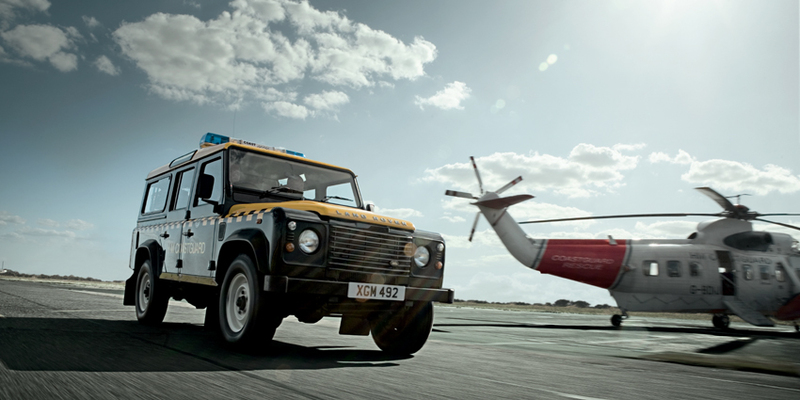 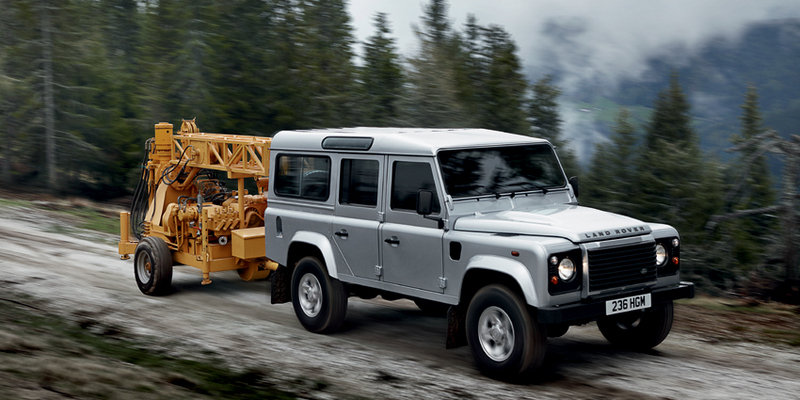 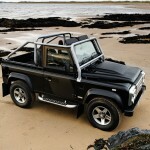 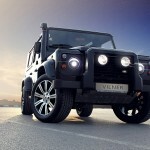 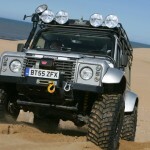 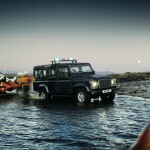 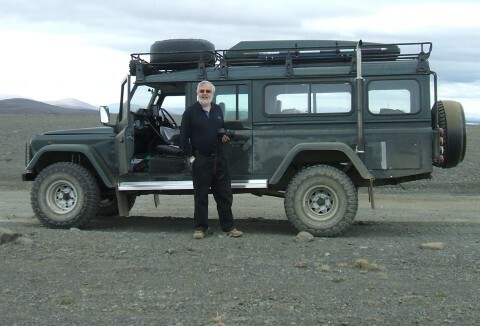 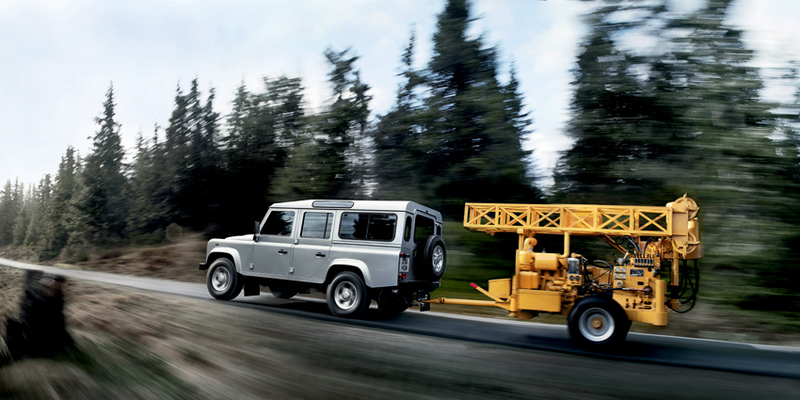 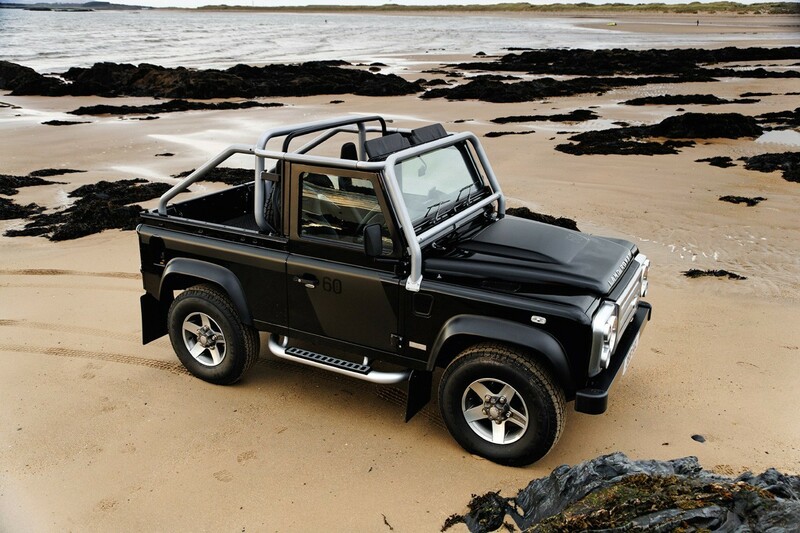 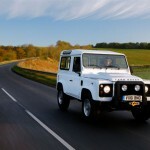 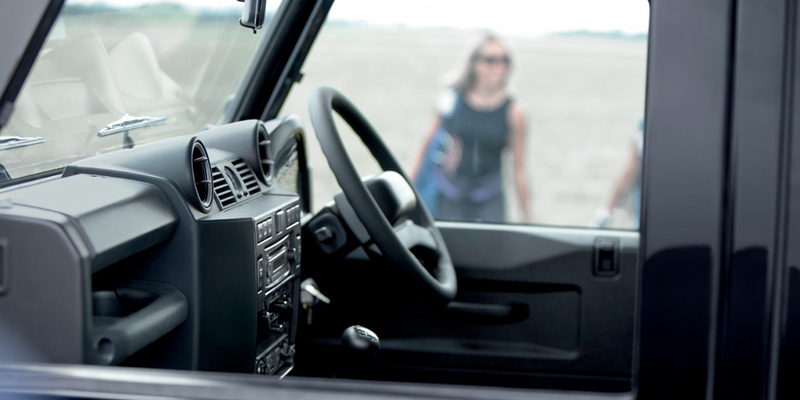 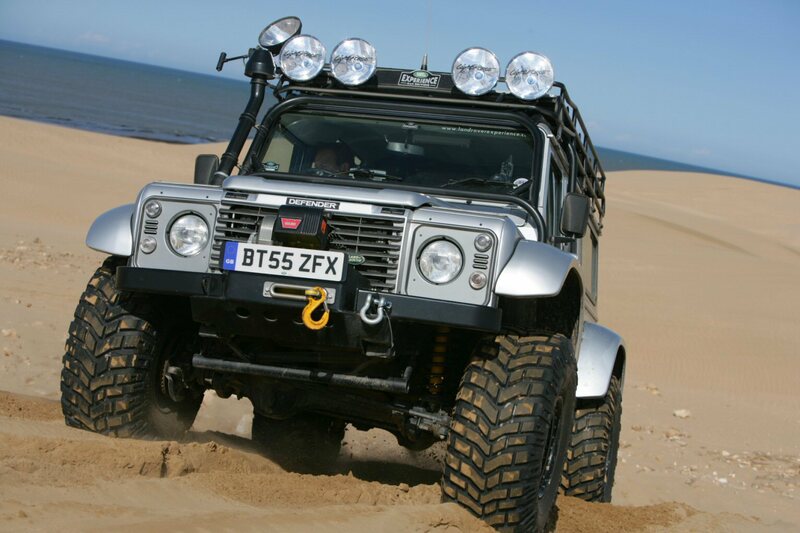 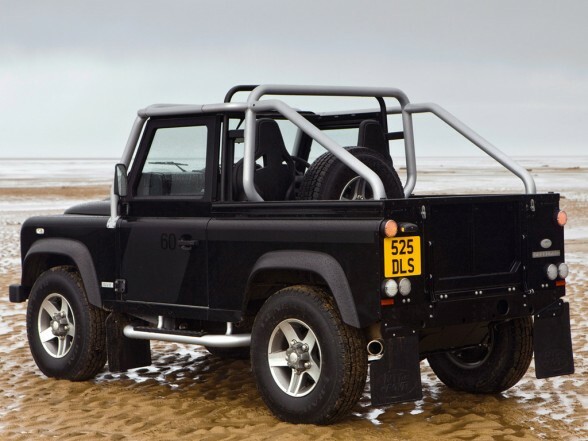 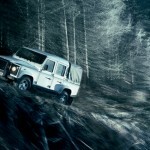 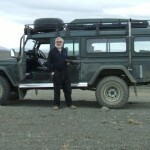 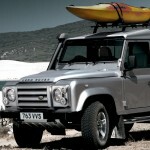 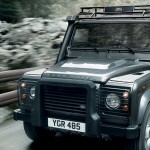 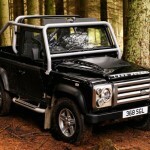 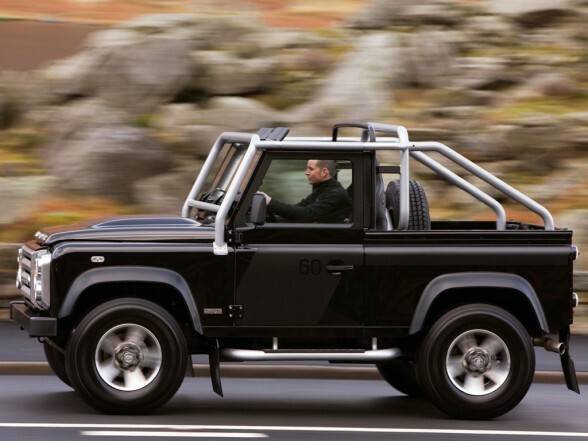 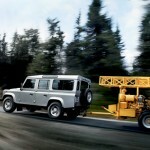 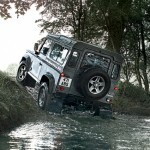 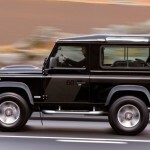 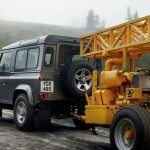 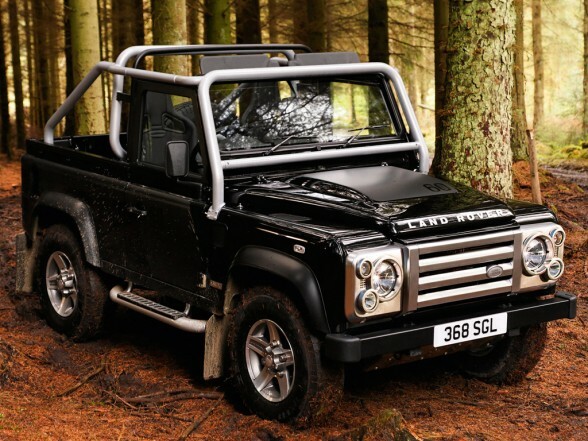 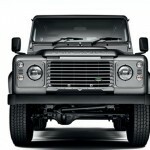 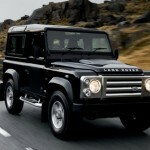 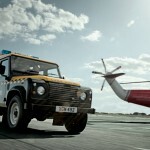 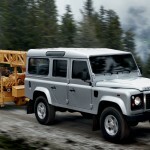 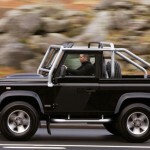 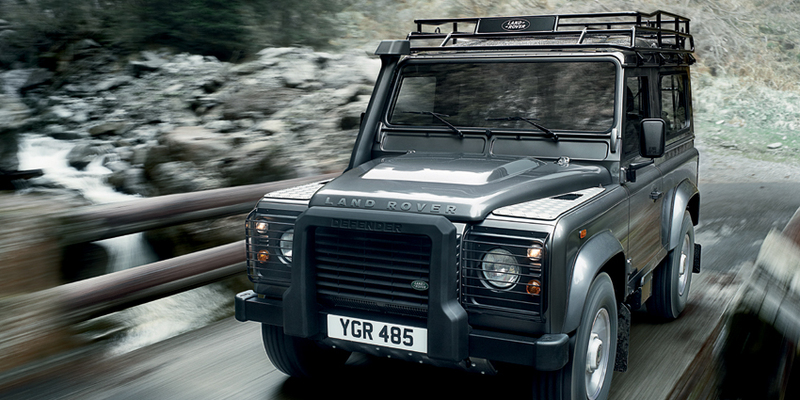 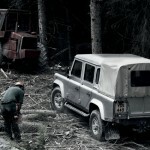 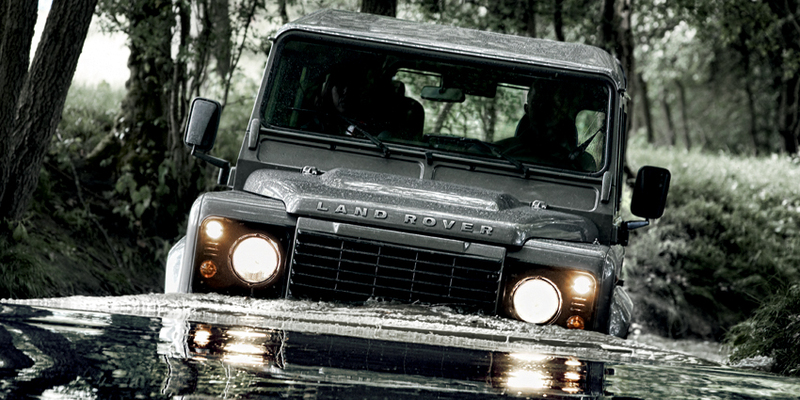 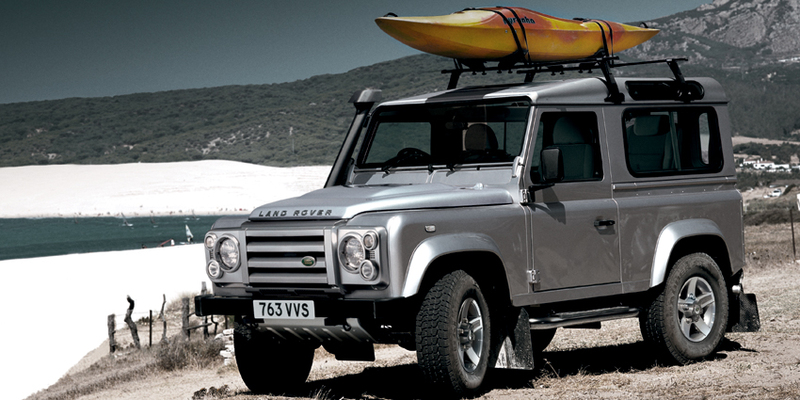 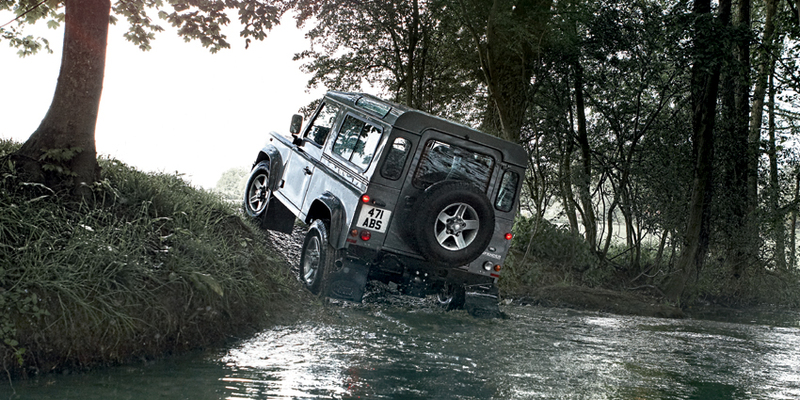 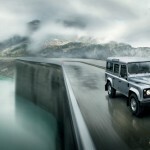 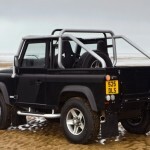 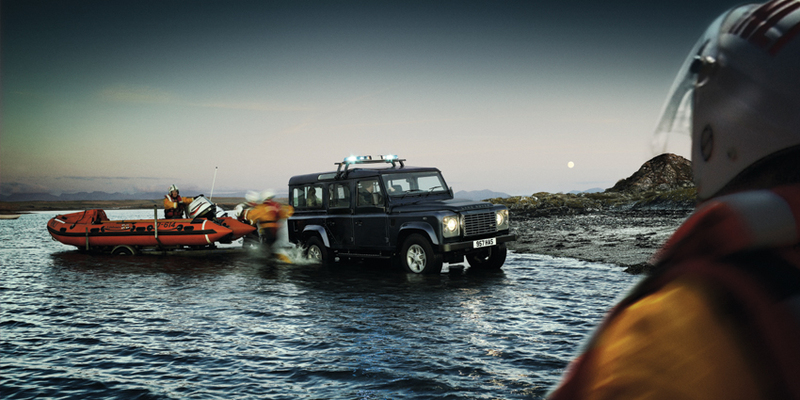 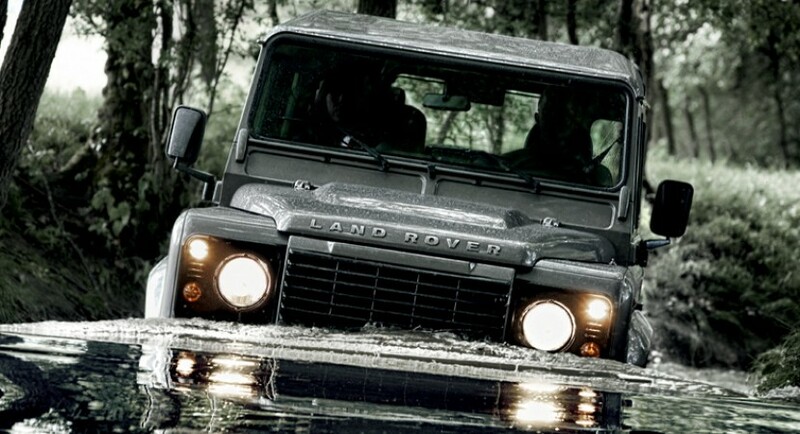 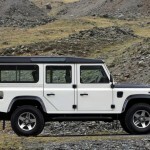 Land Rover Defender is a British off-road vehicle produced by the Gaydon-based manufacturer from 1983. 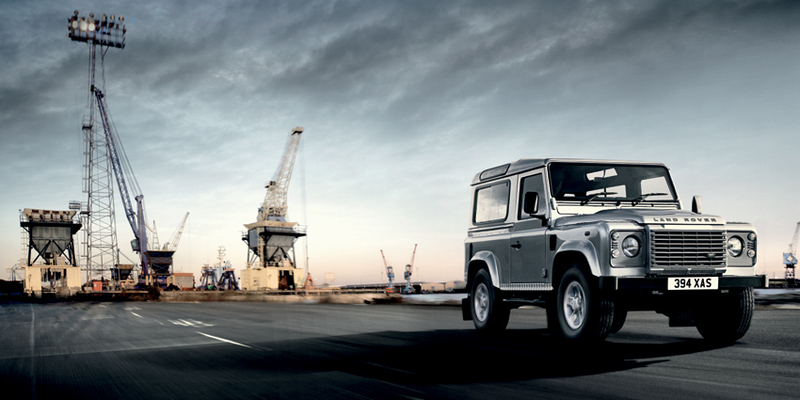 The British model entered the assembly line at the Slihull plant in the UK and the first generation was known as Land Rover One Ten. 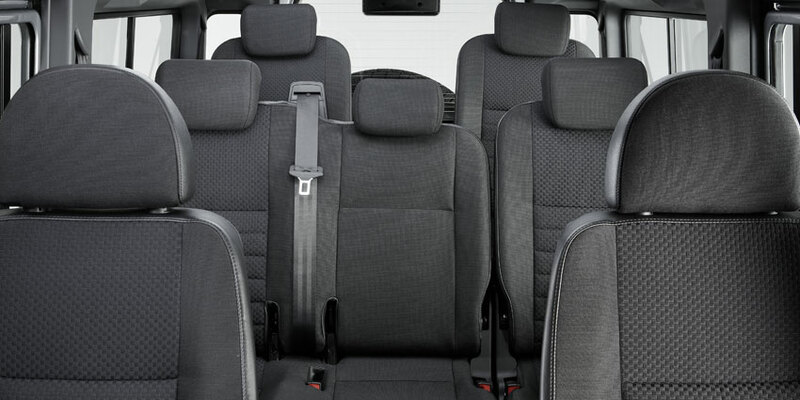 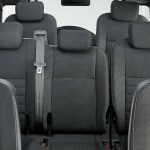 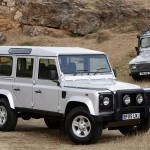 The company offered the off-road model in a variety of versions such as three-door station wagon and van, two-door pickup and five-door station wagon. 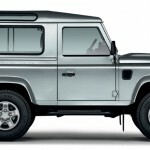 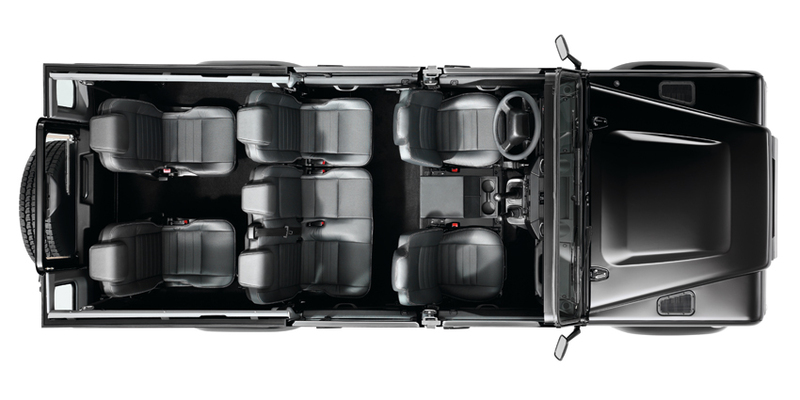 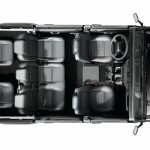 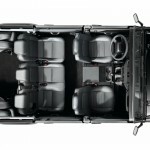 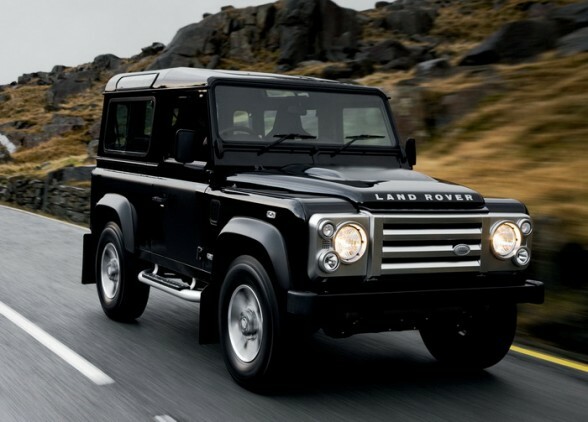 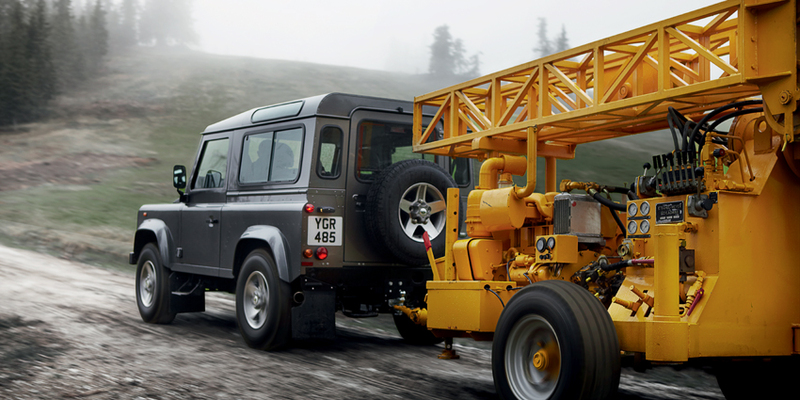 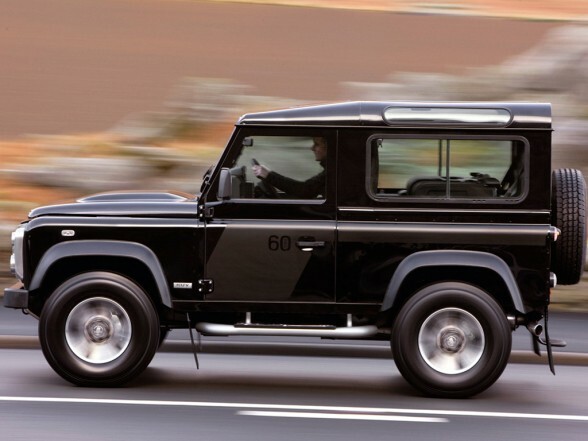 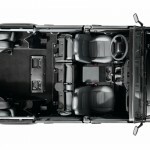 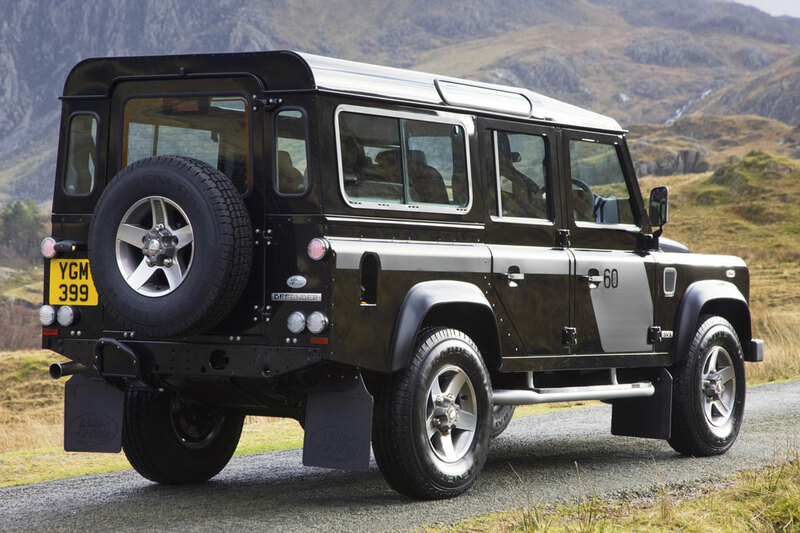 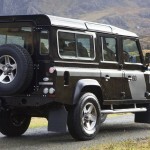 Under the bonnet, the Land Rover Defender benefited from an entry-level 2.3-liter unit with 68 horsepower but also from a more powerful 3.5-liter V8 engine offering 134 horses. 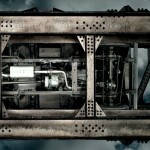 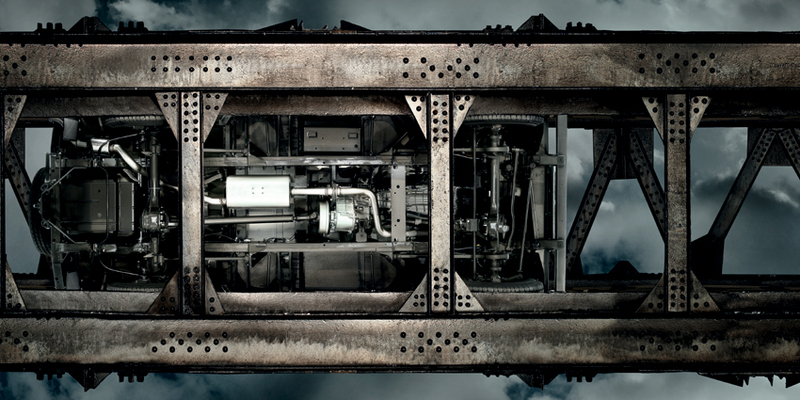 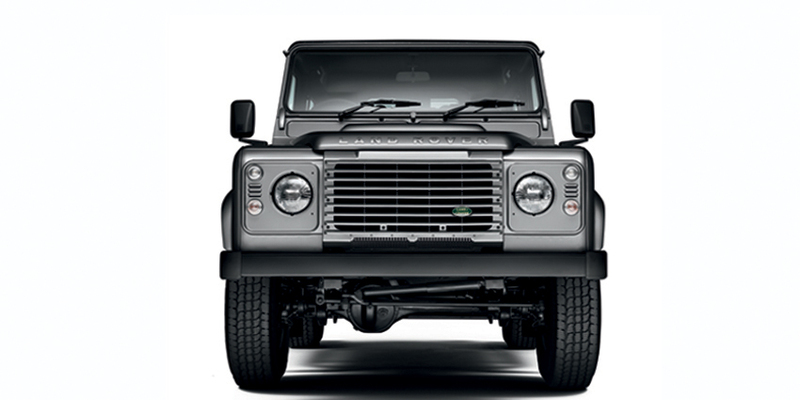 These units were coupled either to a four-speed manual or five-speed manual transmission. 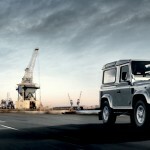 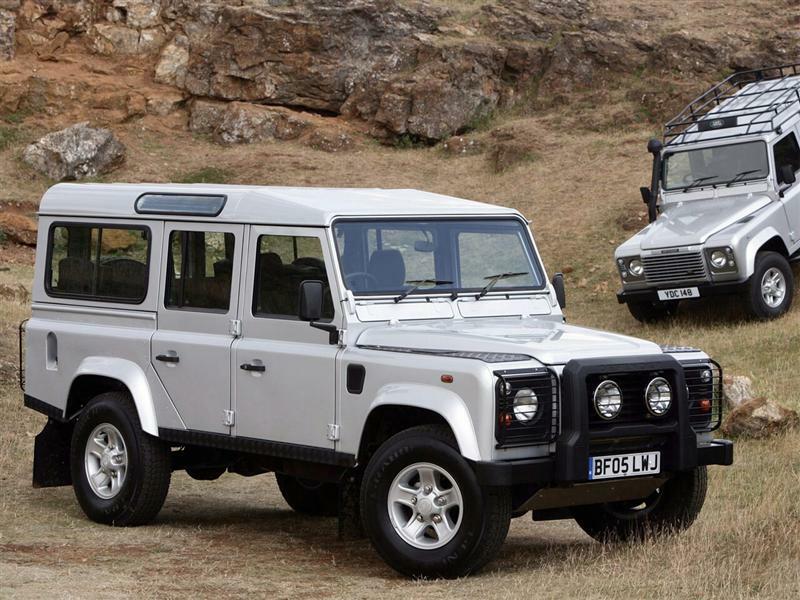 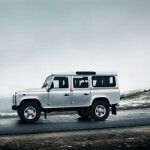 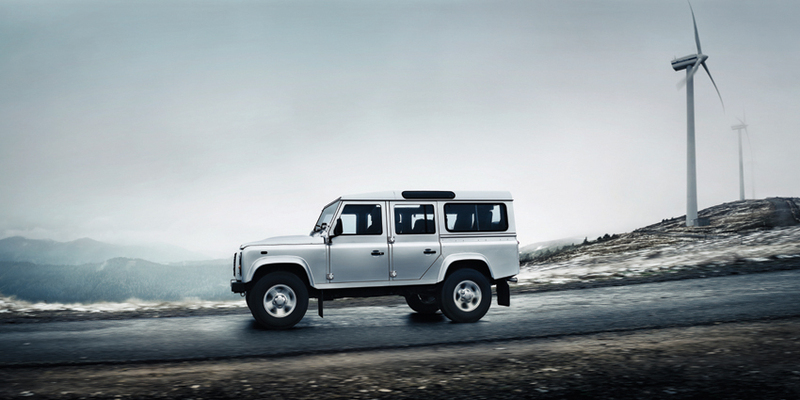 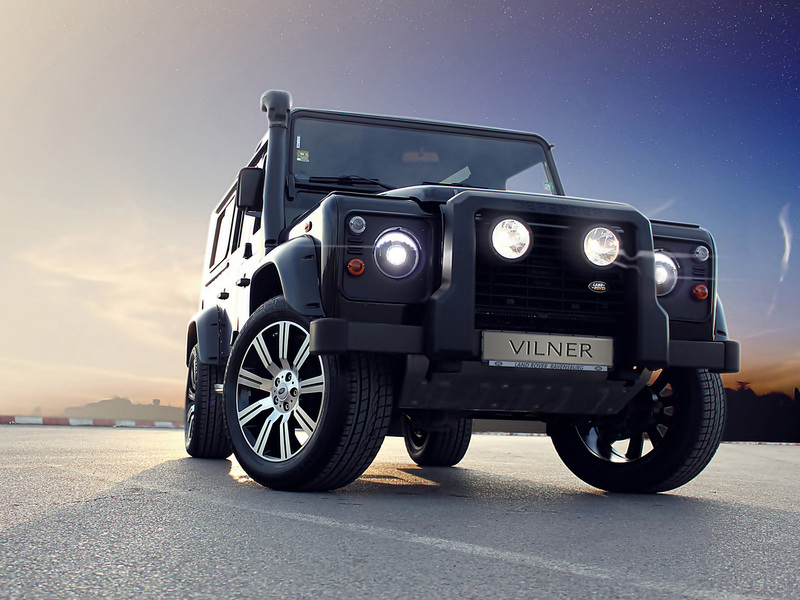 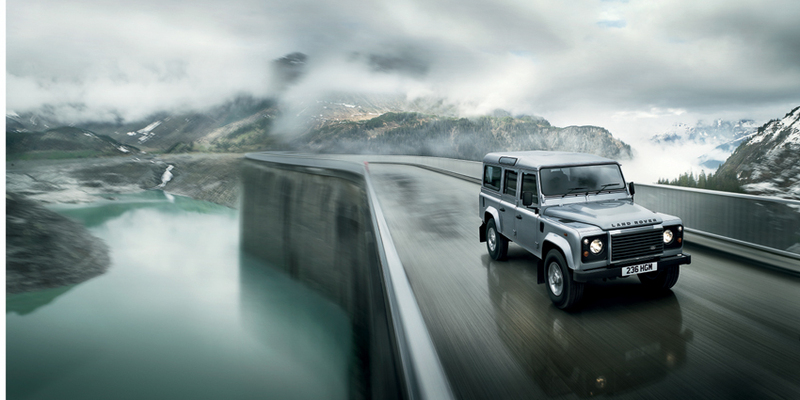 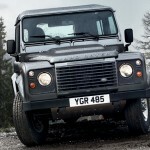 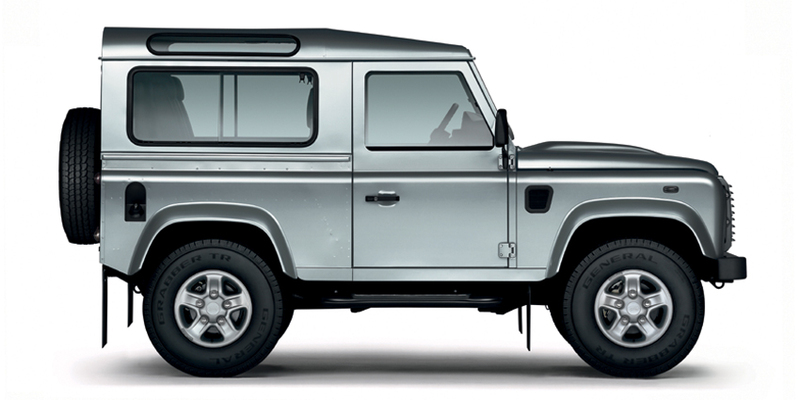 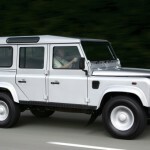 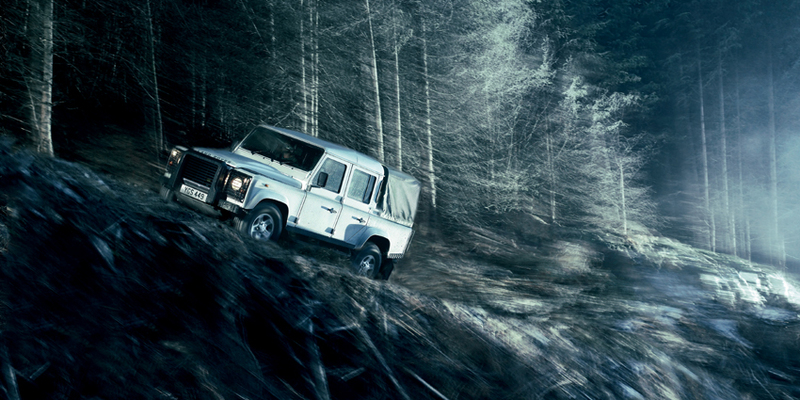 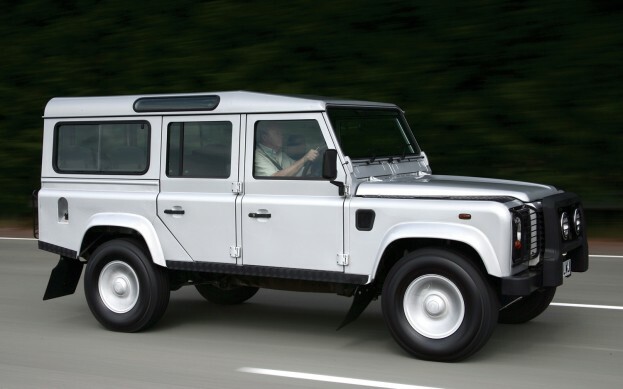 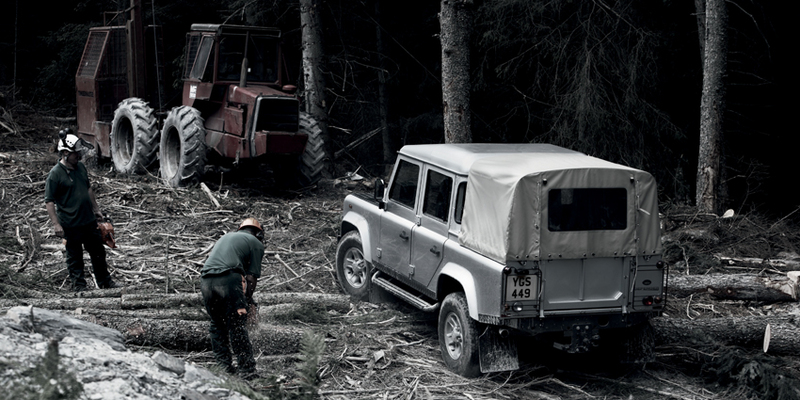 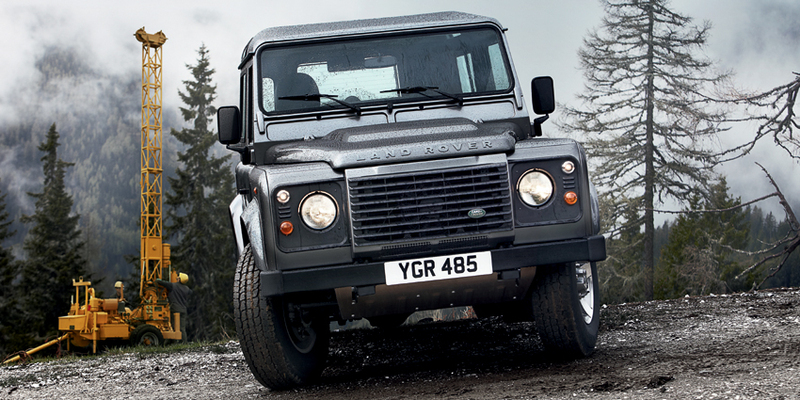 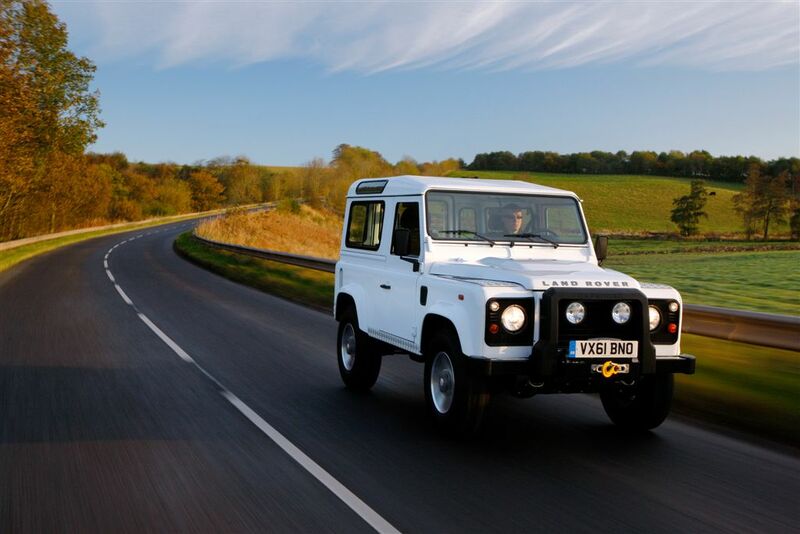 The British company quitted using the sophisticated names and called the second-generation of the model as simply as it can, Defender. 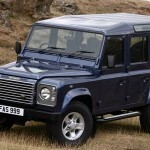 The model entered production in late 1990 with even more body styles to choose from such as three- and five-door station wagon, two-door hardtop and also two-door single cab pickup. 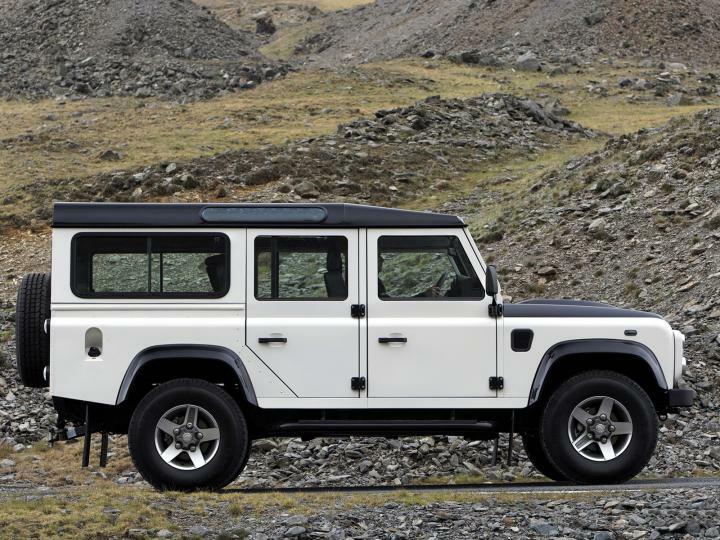 Obviously, there is a more powerful engine range including an entry-level 2.5-liter diesel unit with 107 horsepower followed by a more powerful 2.5-liter diesel producing 122 horses. 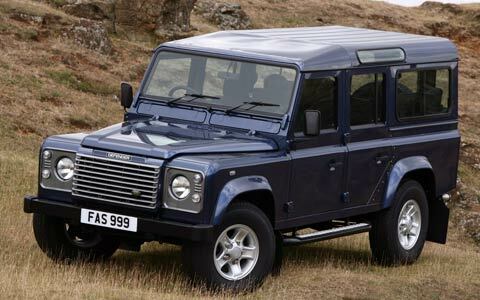 Of course, the most powerful version is a 3.9-liter V8 petrol unit capable to deliver 182 horsepower.